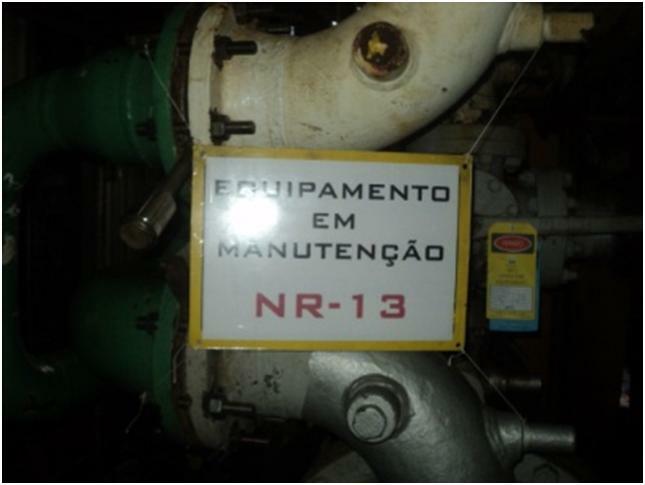 Boiler services and NR-13 in maintenance, operations and improvements in turbomachinery of PGP-1 platform, PPM-1, SHP-1 and 2. 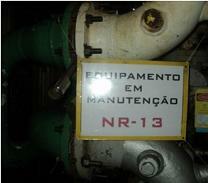 Various Boilers and NR-13 services in Turbomachinery systems. 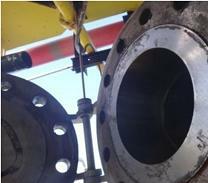 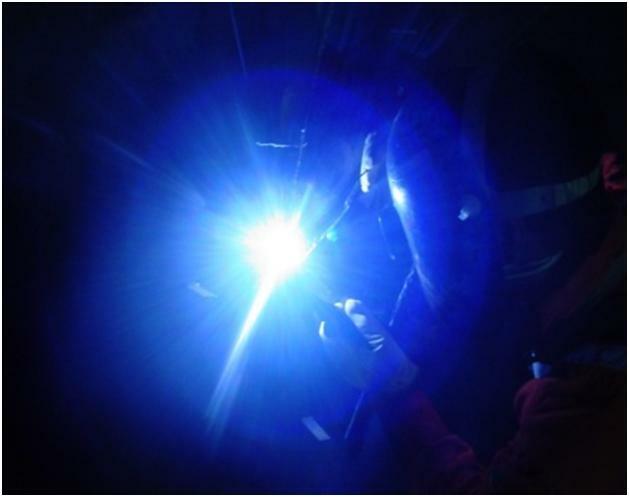 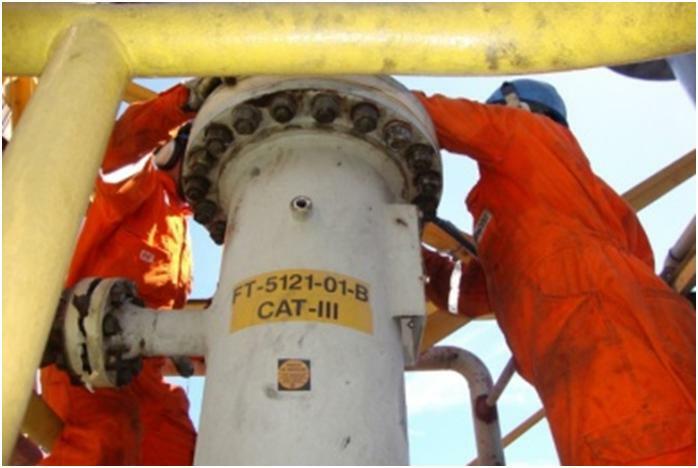 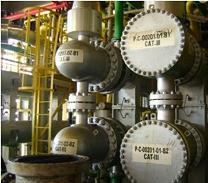 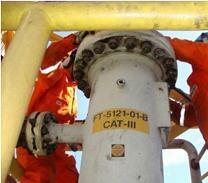 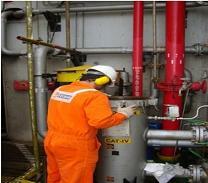 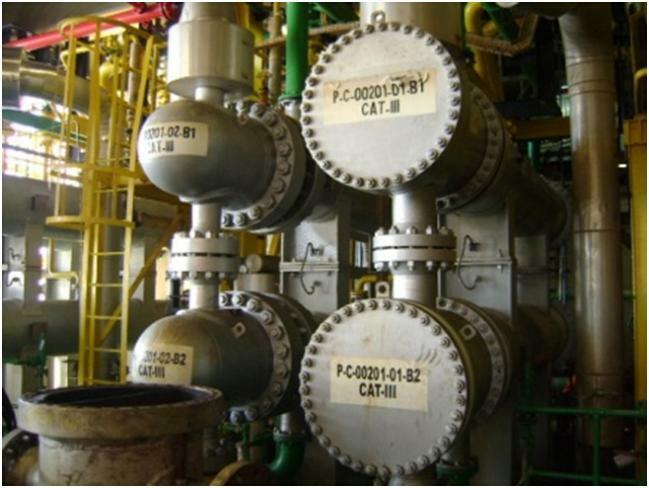 Opening gas exchangers and oil, cleaning, NR-13 inspection, sealing and hydrostatic testing. 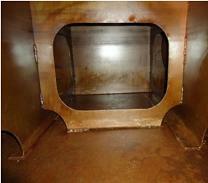 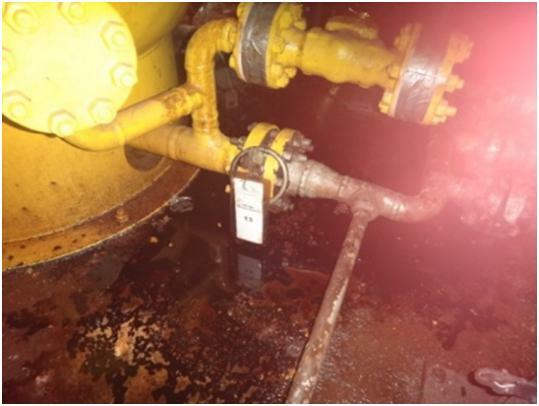 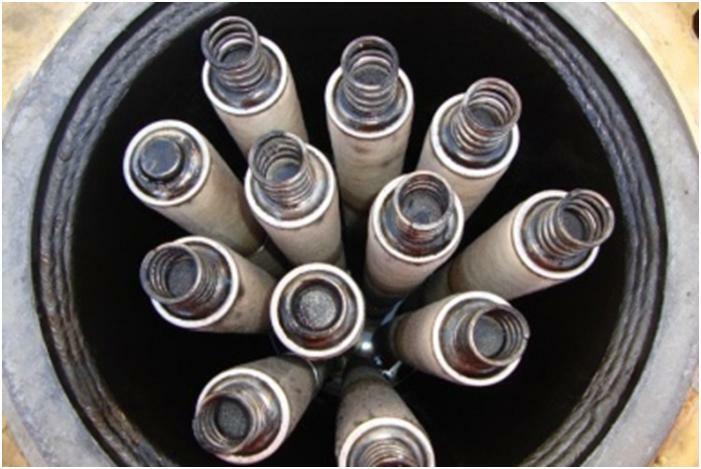 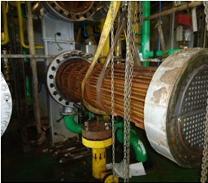 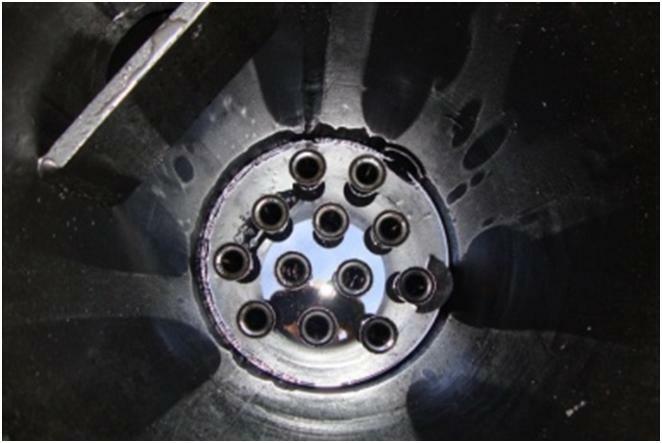 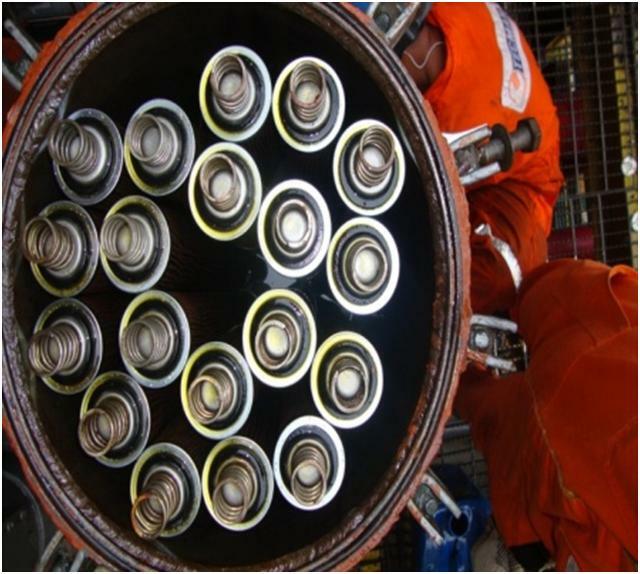 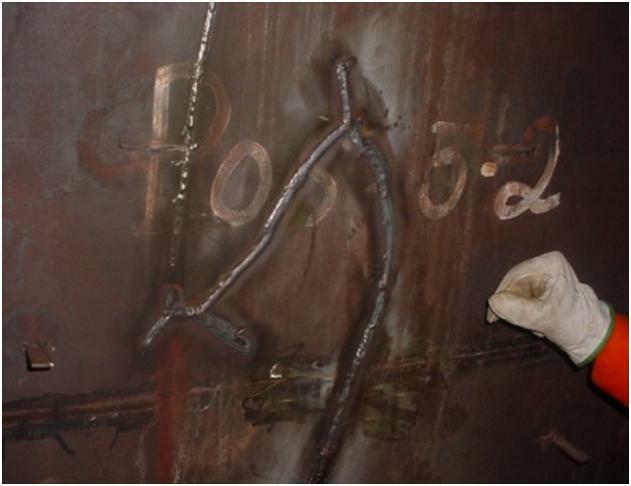 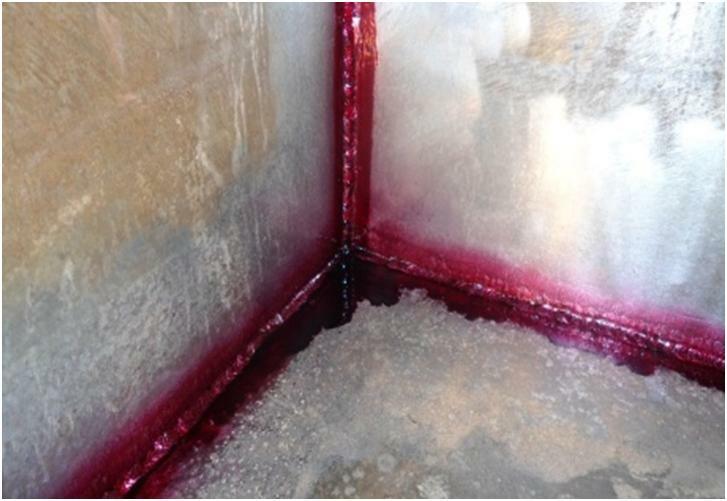 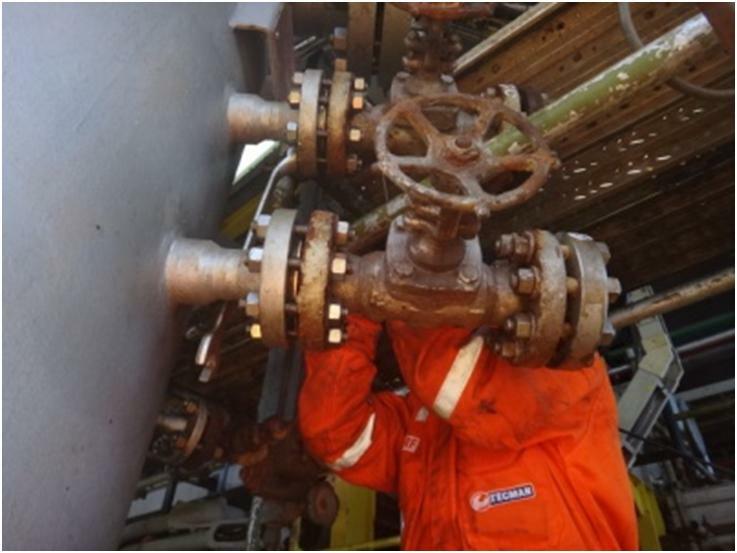 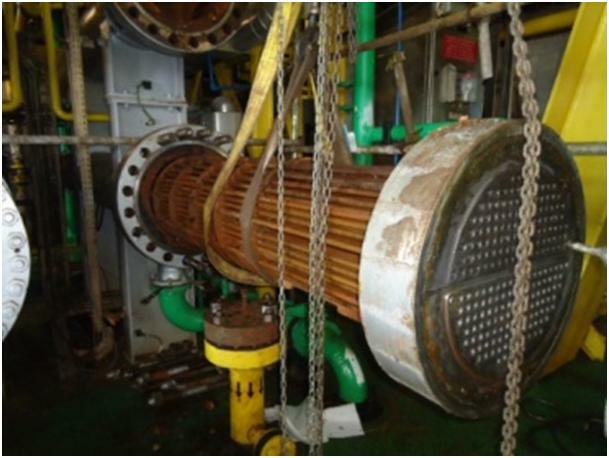 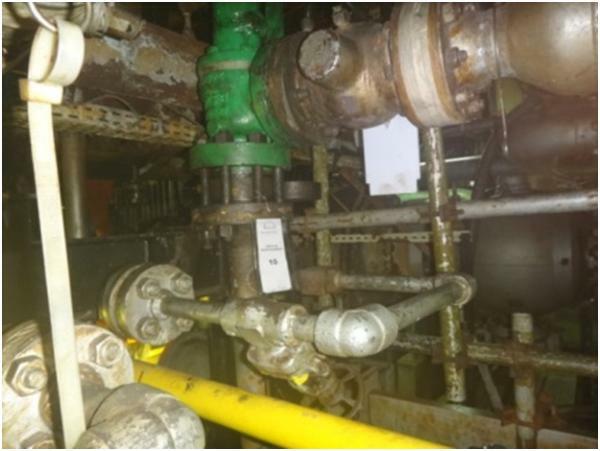 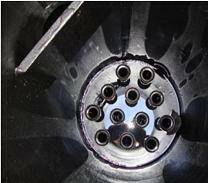 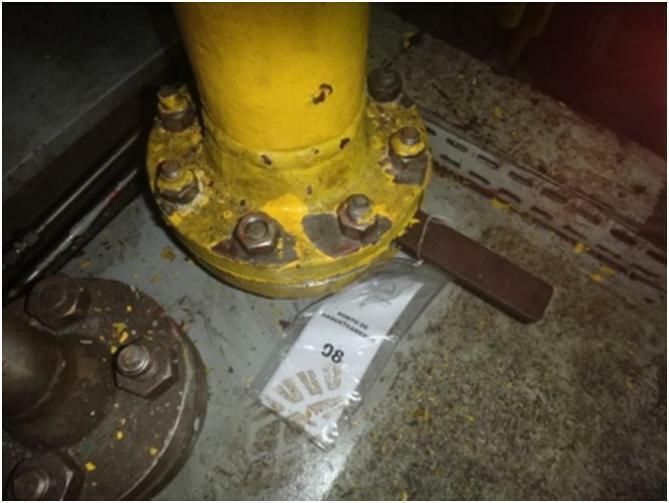 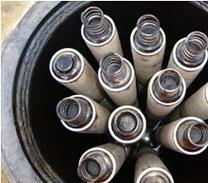 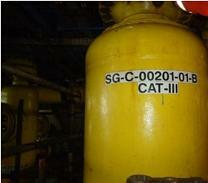 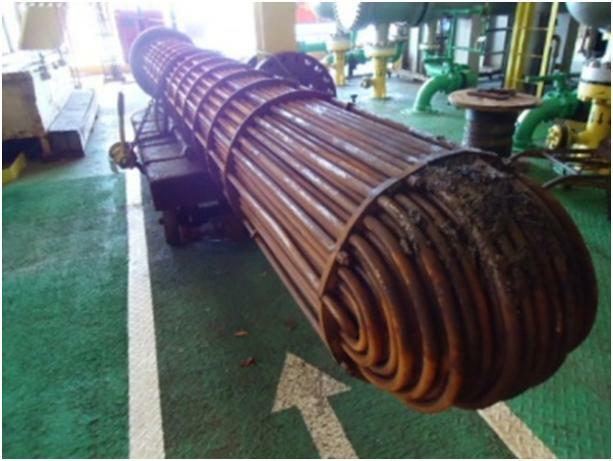 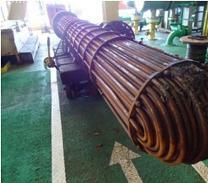 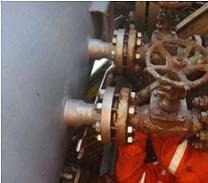 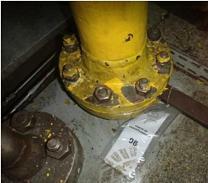 Repair leak in bundles of gas exchangers and oil. 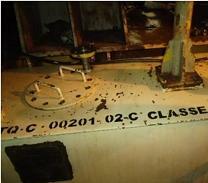 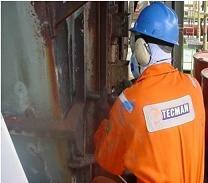 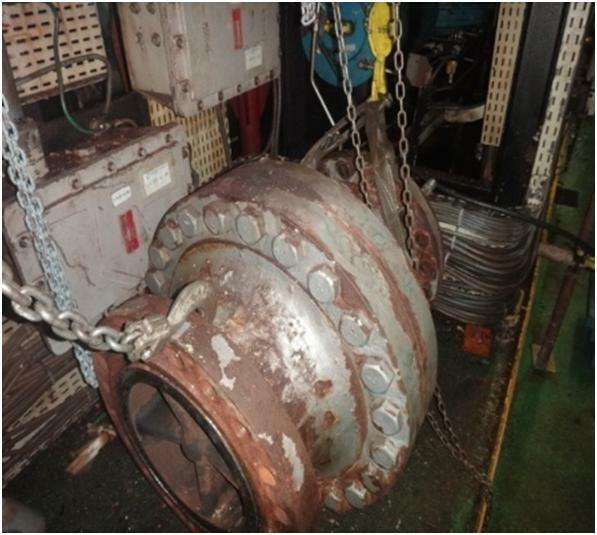 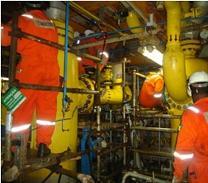 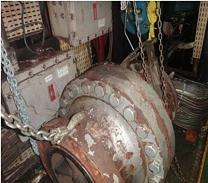 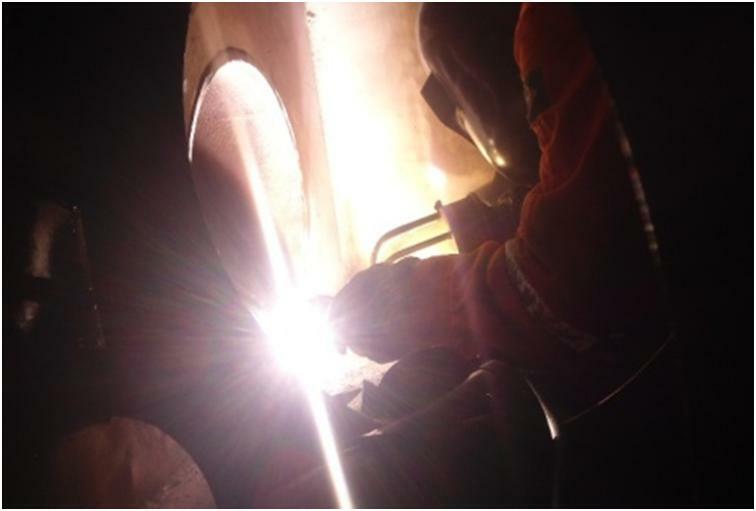 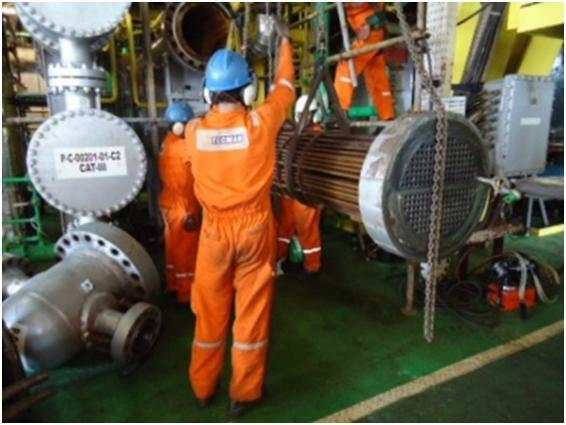 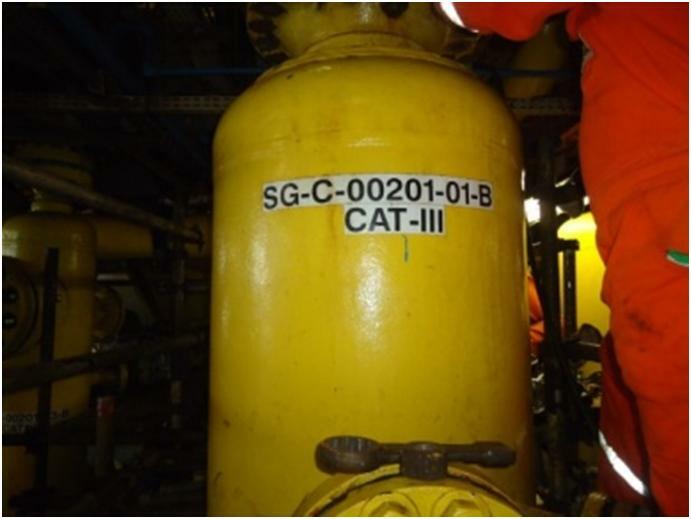 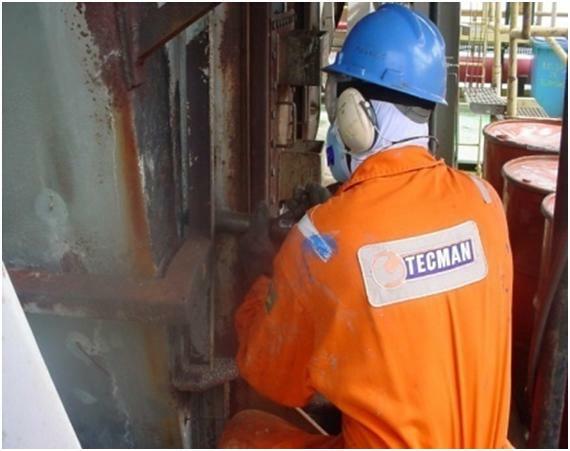 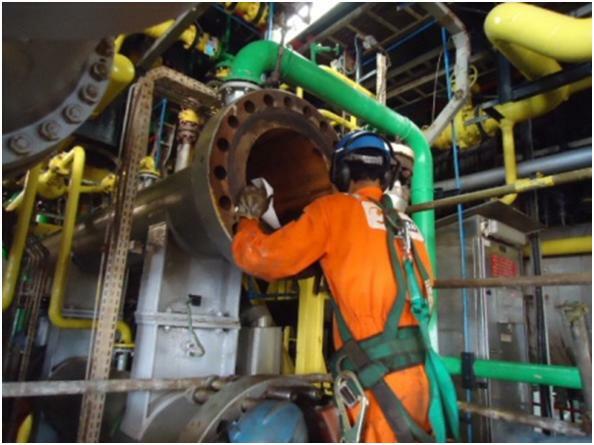 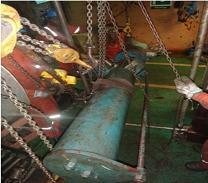 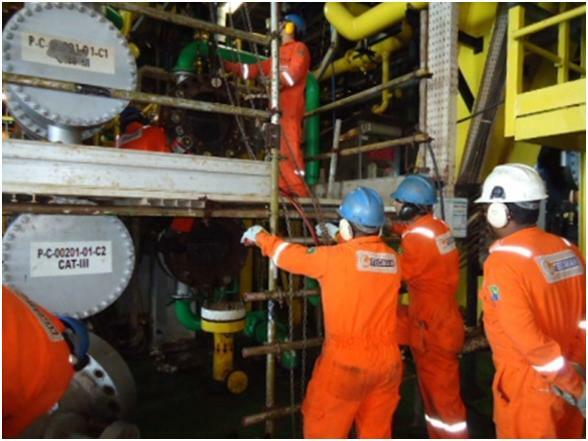 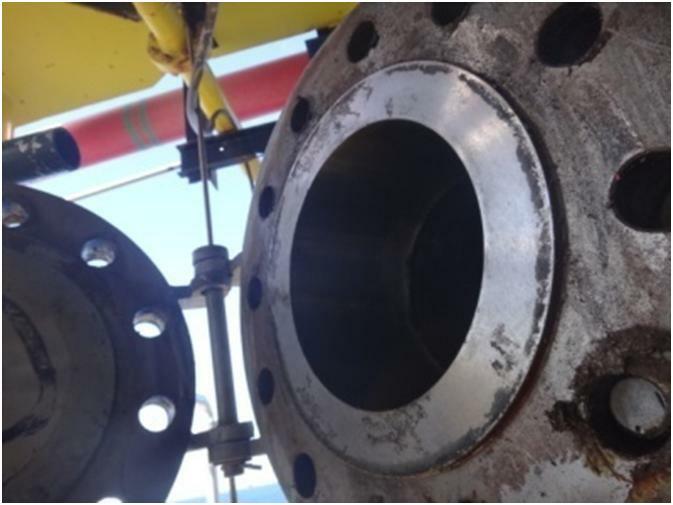 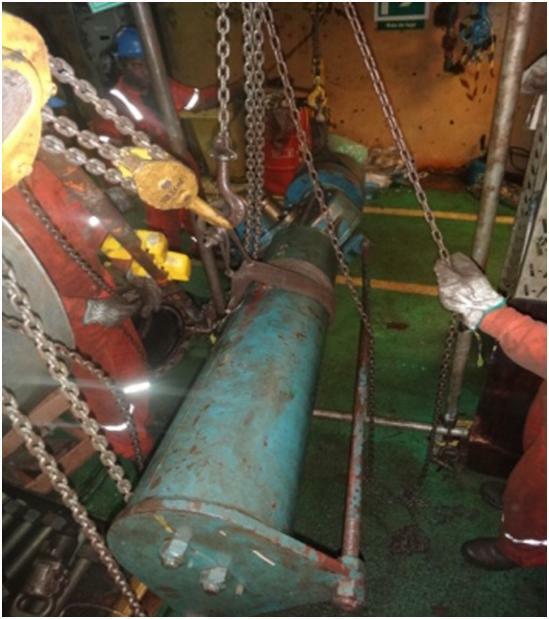 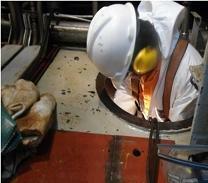 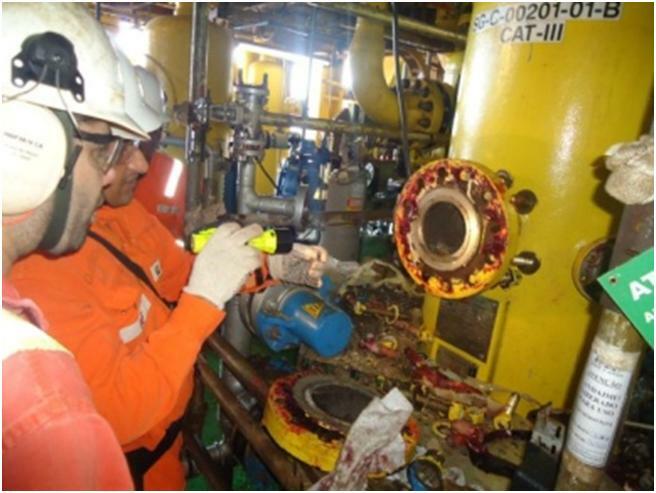 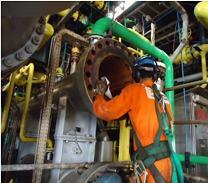 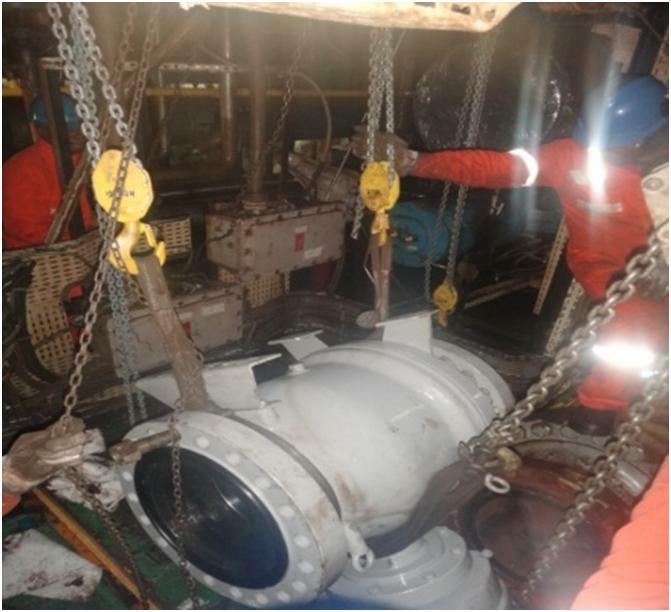 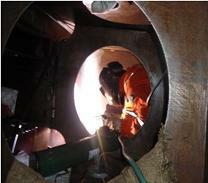 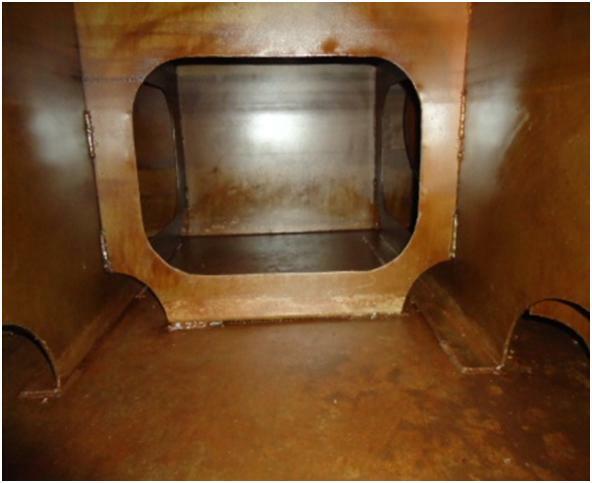 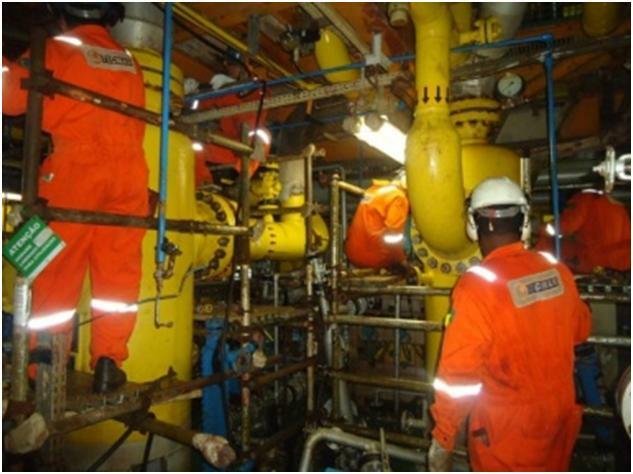 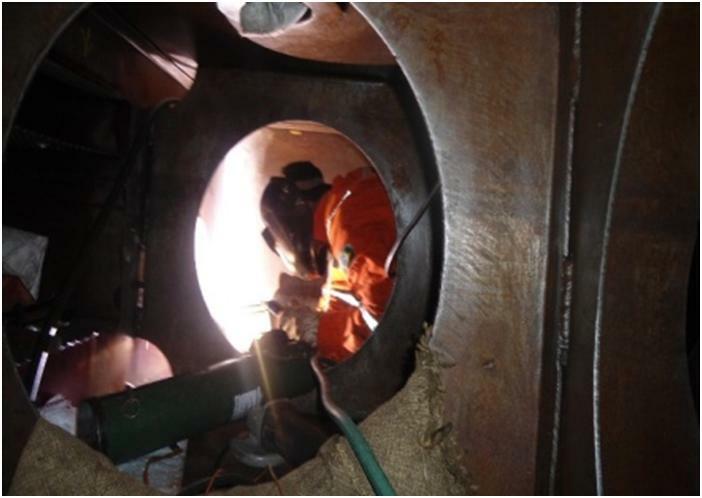 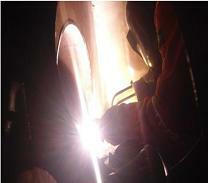 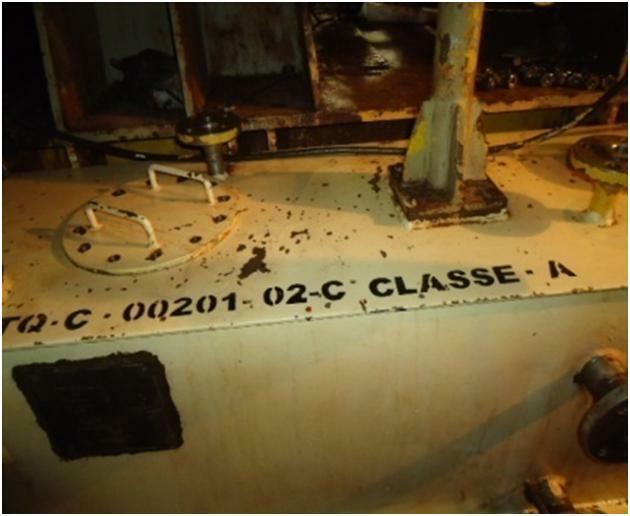 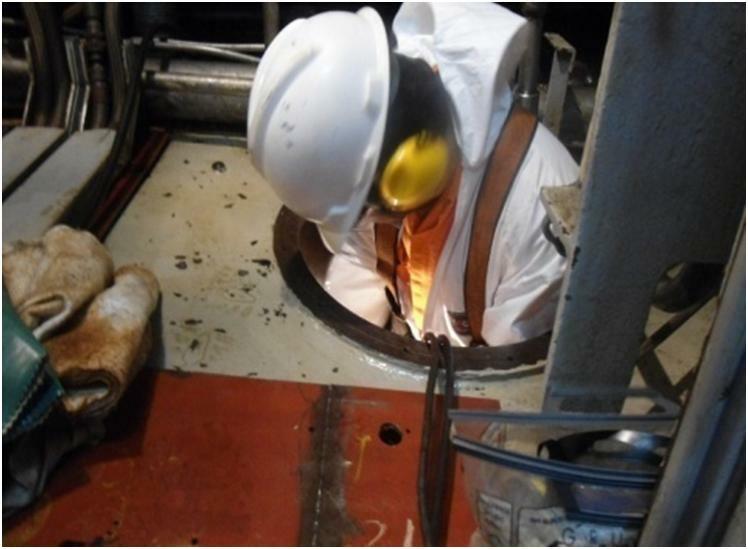 Opening Scrubbers, cleaning, NR-13 inspection and sealing and hydrostatic testing. 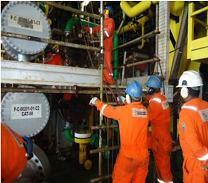 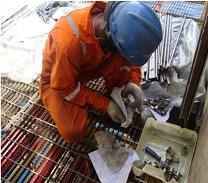 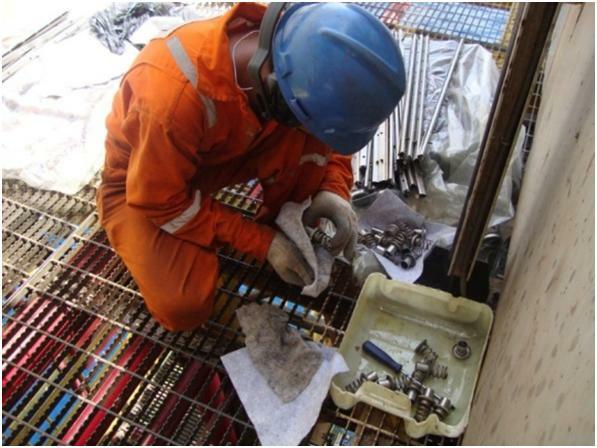 Opening Gas filters, cleaning, NR-13 inspection, replacement of the filter elements and sealing tests. 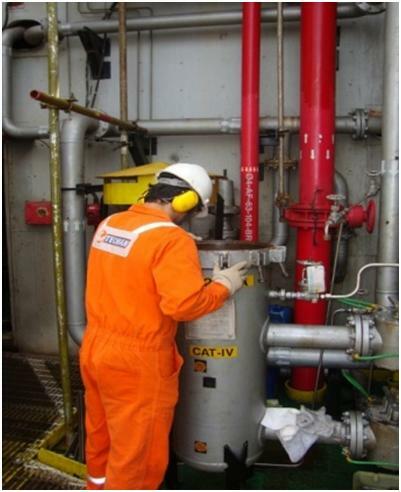 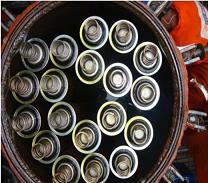 Opening high vases, cleaning, NR-13 inspection and sealing and hydrostatic testing. 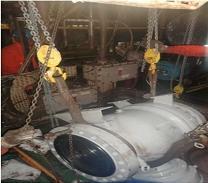 Hoods structural repair of equipment. 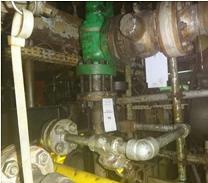 Replacement lines, valves, gaskets and kits. 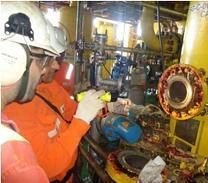 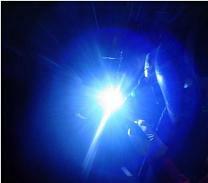 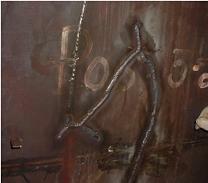 Opening lubricating oil tanks and sealing, cleaning and NR-13 inspection and leak testing. 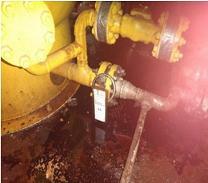 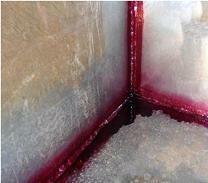 Repair leaks of lube oil and sealing tanks. 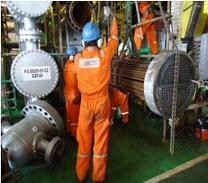 Opening lube oil filters and sealing, cleaning and replacement filter elements.